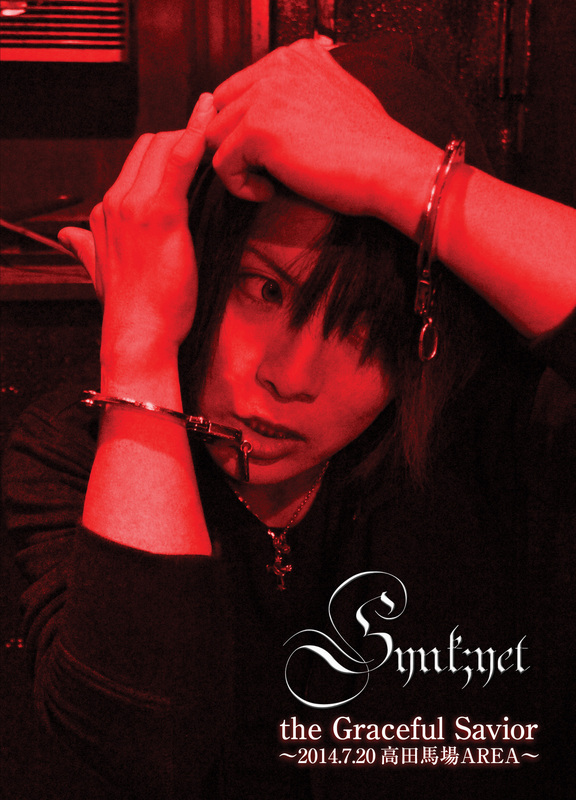 Contains video filmed at Synk;yet’s 2nd one-man live, [the Graceful Savior], held on July 20, 2014 at Takadanobaba AREA! 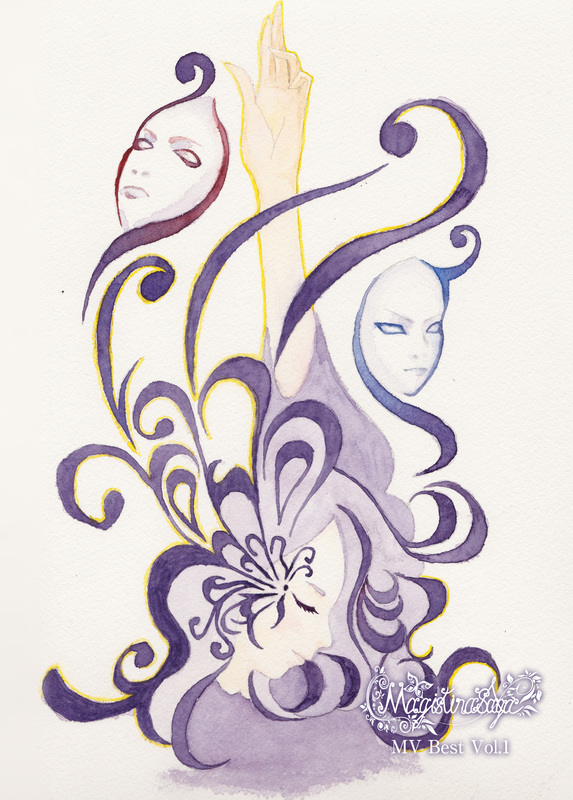 Will be available for pre-sale at the stops on their 4-city tour set to kick off on October 18, [Expanding Inner Core]! 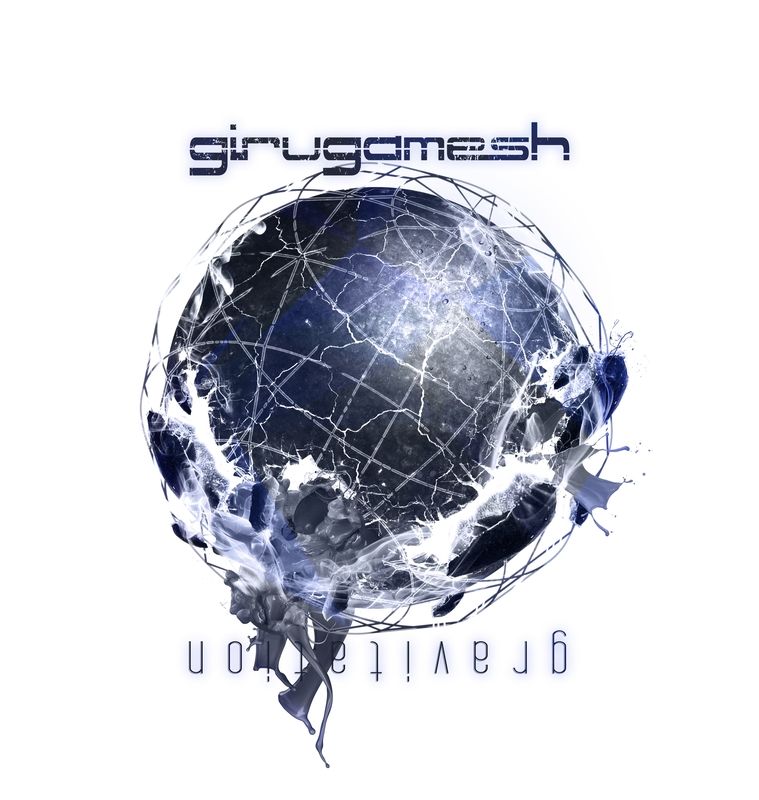 Girugamesh New Mini Album “gravitation” out now! 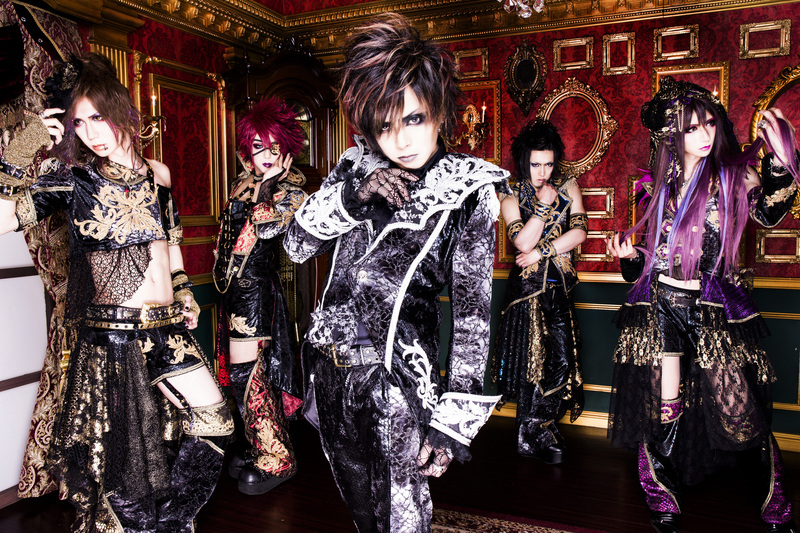 After their massive success with the release of MONSTER, girugamesh are ready for the next phase with the release of their new 5-track EP gravitation. gravitation is nothing less than the perfect sequel to the ambitious and brute sound of MONSTER and will not fail to impress Metalheads around the world! 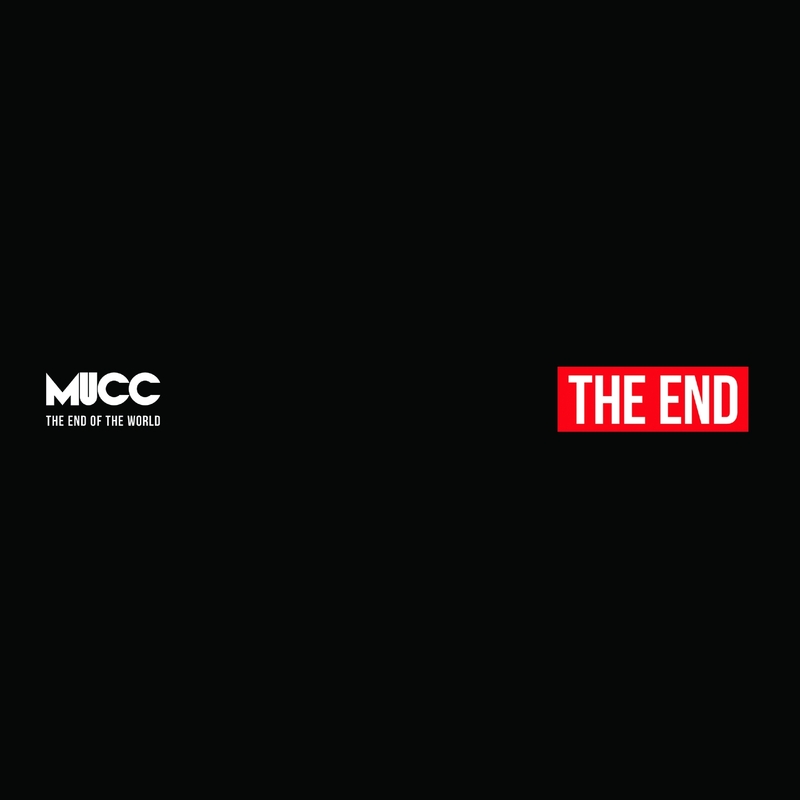 MUCC New Album “The End Of The World” Released through Europe! The end oft he world is close- at least if you believe in MUCCs words. But before the world will end up in smoke, one of Japans most successful rock band is going to deliver their final gift: Their new album ,,The End Of The World”. The latest album is going to be released almost simultaneously with Japan and will contain a lot of well known hit-singles, such as ,,HALO” and the Meganebu! Anime-Opening ,,World’s End”. 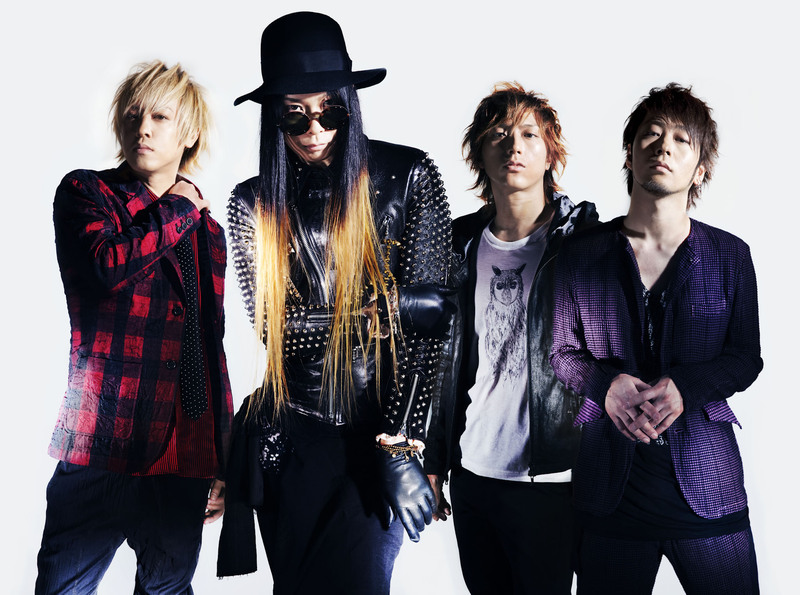 Besides those smashers, The End Of The World will include plenty of great songs: Some spherical, some straight forward but in the end always totally MUCC, which is of course the benefit of Tatsurous ,,one-of-a-kind” voice and Miyas impressive guitar skills. Apart from that, the European version got something really special to offer: Every copy will include a Miya guitar plectrum which is not included in the Japanese release. A totally ,,must-have” for every MUCC fan out there! A collection of live footage not previously released, along with the new music video from their album [Double Twelve]. The footage from their live show on 2014 offers a glimpse of a unique world view unseen in their CDs and music videos. 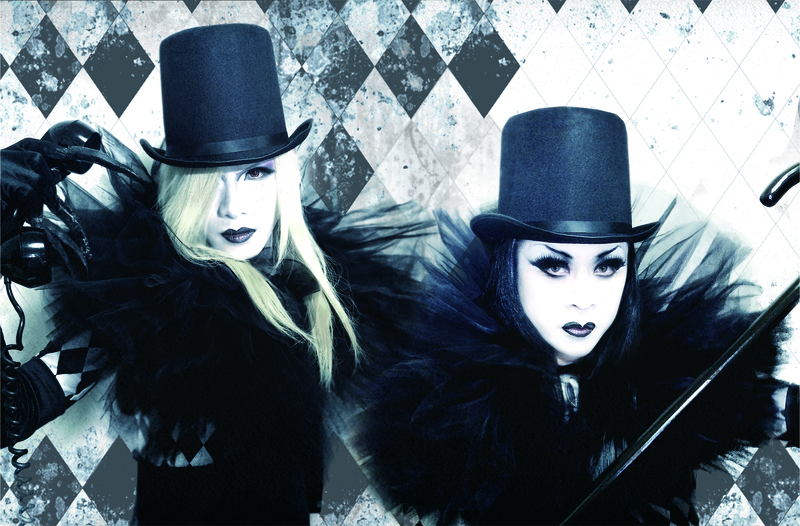 The DVD will consist of tracks that represent VELVET EDEN’s past and present, showcasing all of their ever-present glamour condensed into one work. 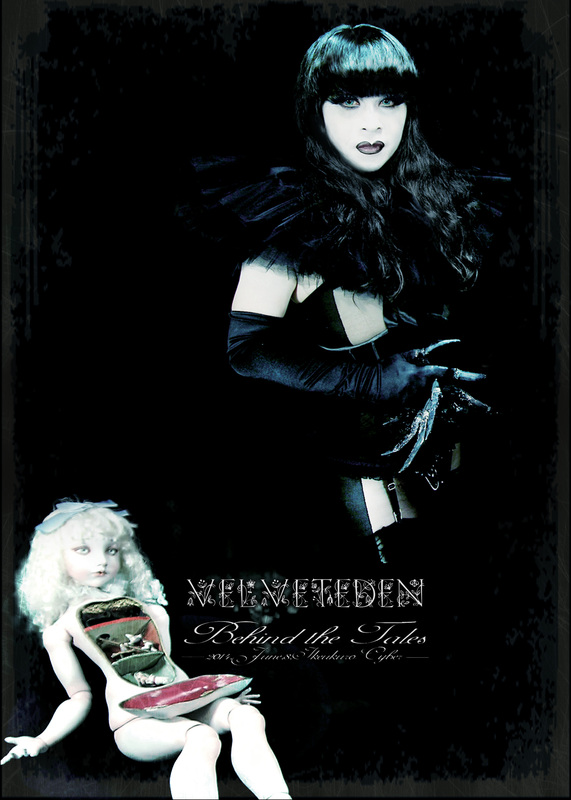 The music video filmed at the same time, [Marionatte Waltz], was made in collaboration with the ball-jointed doll maker Shimizu Mari, reflecting the talents of both artists in its imagery. 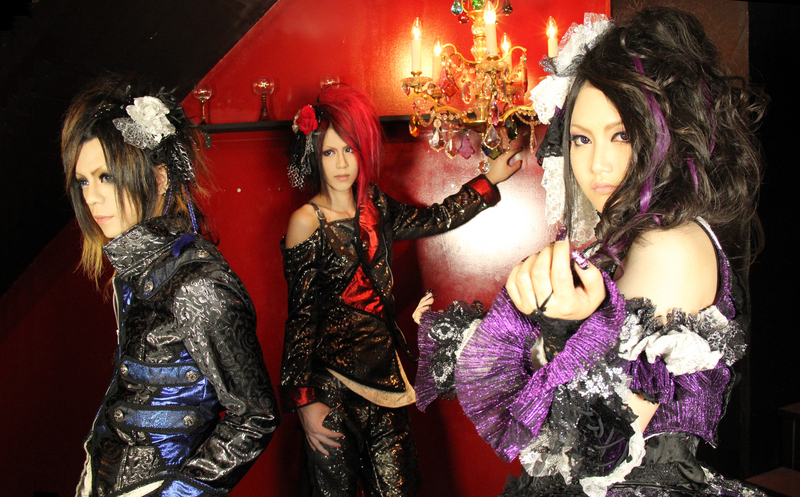 Even as VELVET EDEN constantly evolves, this DVD illustrates that their very roots remain unchanged. A collection of Magistina Saga’s best music videos. A compilation selected from all of Magistina Saga’s music videos, from the very first to the most recent! The DVD also includes footage from a portion of their first oneman live show on May 23, 2014! 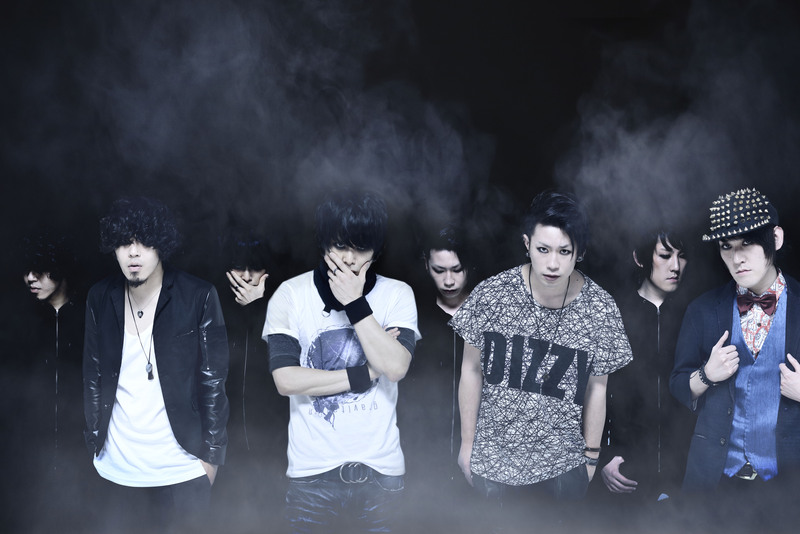 A sponsored release party will be held at Shinsaibashi Club ALIVE! on October 3.